The most rewarding part of Chelsea’s job is ensuring the best possible experience for North Lake Family Dentistry’s patients, from the time they walk in to when they leave. Chelsea’s specialty is helping patients to understand insurance coverage, which can be quite confusing! When Chelsea isn’t working she enjoys spending time with her fiance and son. 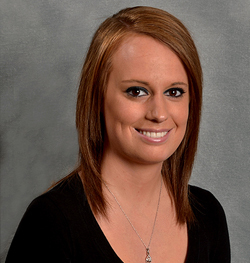 Sarah joined the practice in 2010 and has proven to be a terrific asset. 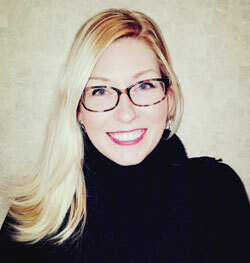 Sarah is the friendly face that assists the doctor and helps ensure your dental visit is as comfortable as possible. When she’s not working, Sarah enjoys spending time with her family and friends. Kathy graduated with her dental hygiene degree from Madison Area Technical College. She has been a dental hygienist for 27 years and has her certification in Anesthesia. Kathy joined the practice in 2008. She maintains her level of excellence by attending CE courses each year. 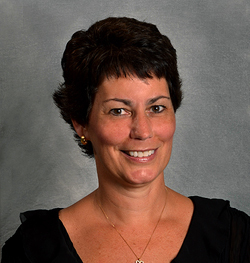 When Kathy’s not busy giving patients clean, beautiful smiles, she enjoys spending time with her husband and children. 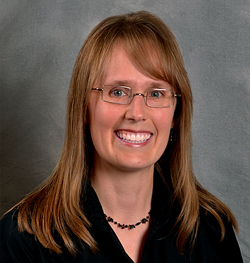 Cindy graduated with her dental hygiene degree from Waukesha County Technical College. She has been a dental hygienist for 10 years. She joined the practice in 2012. She maintains her level of excellence by attending CE courses each year. She received the S.T.A.R. Award for her dedication to the hygiene profession and compassion in patient care. Cindy enjoys spending time with her husband and two children. 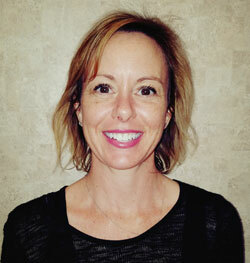 Beth joins North Lake Family Dentistry with 20 years experience as a dental hygienist. She earned her Dental Hygiene degree at MATC in 1996. She loves building relationships with her patients. Helping patients feel comfortable while giving them a greater understanding of their dental health and overall wellness is her main goal. Beth has lived in the Lake Country area for the past twelve years with her husband, raising their daughter who attends Arrowhead High School. She enjoys being outdoors, hiking, bike riding, kayaking, and camping.